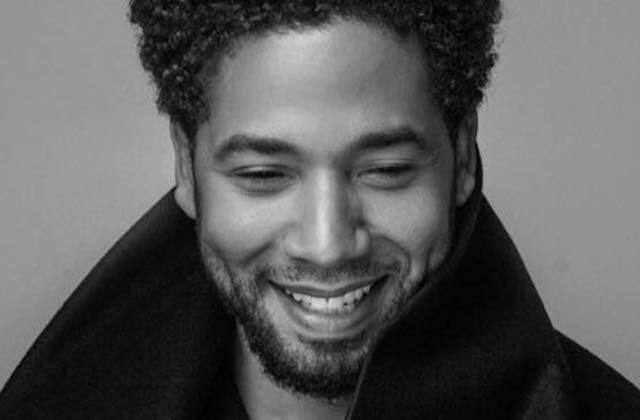 (AP) "Empire" actor Jussie Smollett is disputing rumors circulating on social media that he has been less than cooperative with the investigation into a racially-charged attack in which he says two masked men beat him and wrapped a rope around his neck in downtown Chicago. (EDGE) A gay YouTube star from London, who was in Southern California for a vlogger conference, said he was attacked when he was separated from friends after a night out at a gay club. A gay couple was brutally attacked by a group of men in the Netherlands for holding hands on Saturday. Now, politicians are publicly joining together with the hashtag #allmenhandinhand. (EDGE) A former "X Factor" star from the U.K. and his boyfriend detailed an incident where they were threatened at knife point in their own home last month. (EDGE) The London teenager who made headlines last week when two other teen boys allegedly choked him and forced him to apologize for being gay has come forward to speak out on the attack.